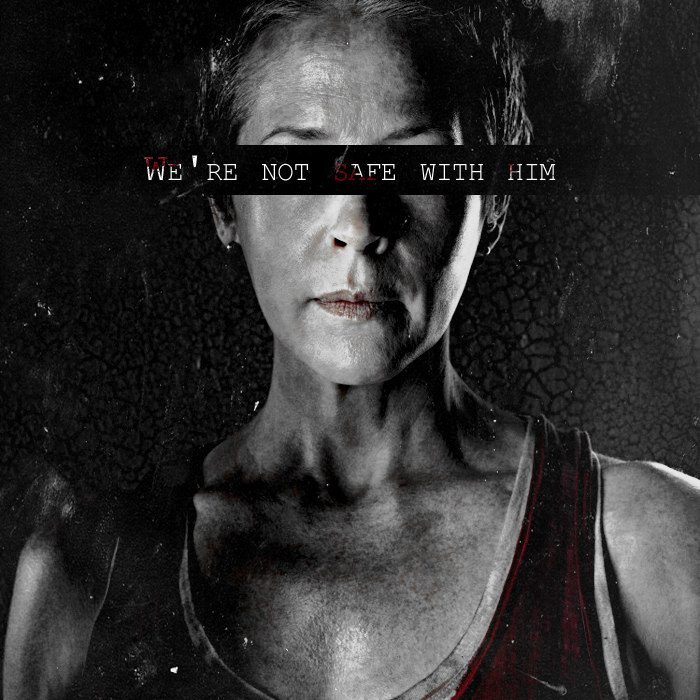 Carol Peletier. Fight the Dead. Fear the Living. Wallpaper and background images in the দ্যা ওয়াকিং ডেড club tagged: the walking dead season 3 melissa mcbride carol peletier cast portrait.